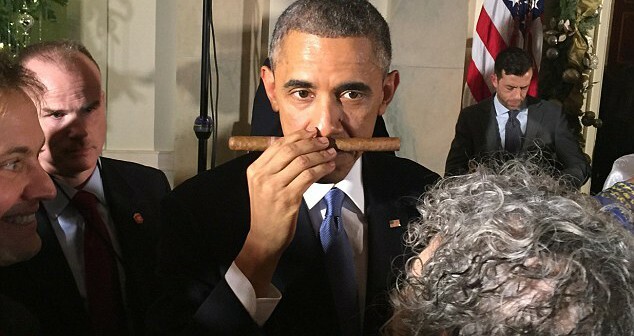 I am glad to see that I am not the only one who appreciates cigars. This entry was posted in Cuba, Politics, USA and tagged Barack Obama, cigars. Bookmark the permalink. Oh, poor him! But respect for being honest. I always wonder what the customs do with all those cigars. I bet they have really nice get-togethers on weekends.